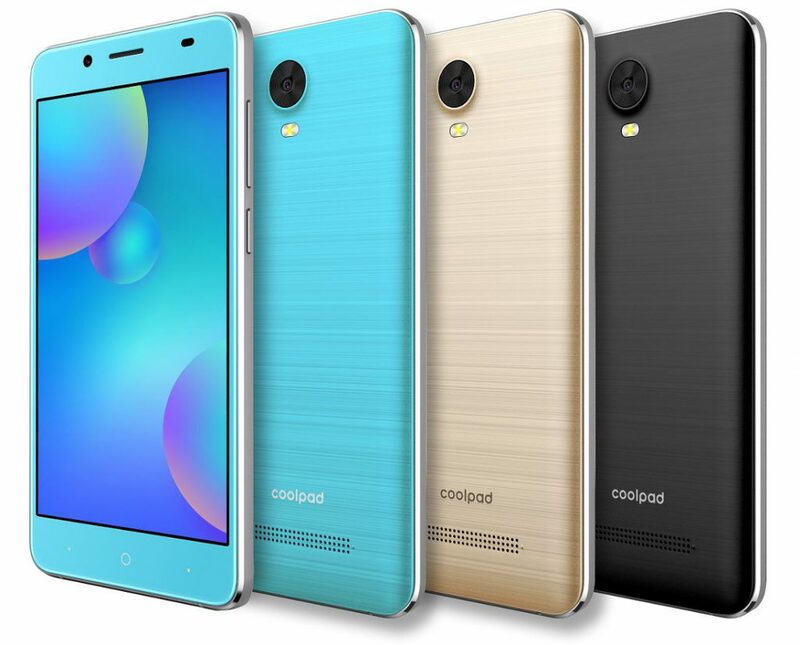 Coolpad today launched three new smartphones in Coolpad Mega 5 series in India. The new Coolpad Mega 5, Mega 5M and Mega 5C are budget devices and all are priced under Rs 7,000. These are exclusive to offline markets. With these phones, the company is looking forward to making the brand a prominent player in the budget segment of the Indian market once again. The Coolpad Mega 5 sports a 5.7-inch HD+(1440 × 720 pixels) 2.5D curved glass display with 18:9 aspect ratio display. Under the hood, the device is powered by a Quad-Core MediaTek MT6739 processor with 3GB RAM and 32GB storage. In terms of the camera, it sports 13MP rear camera with LED Flash and a 0.3MP secondary camera. There is a 5MP front-facing camera. 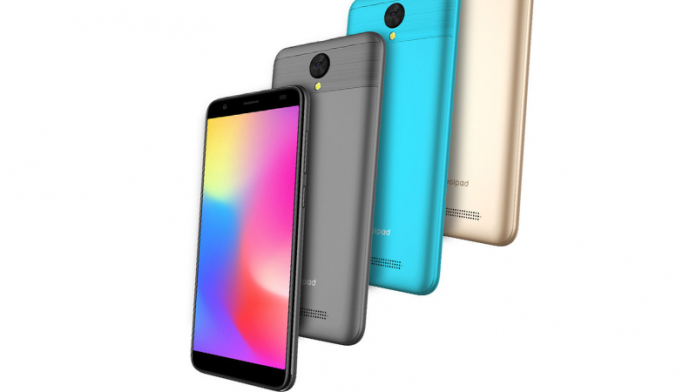 The handset sports back-mounted fingerprint sensor and also supports face unlock feature. The Dual SIM phone supports 4G VoLTE, Wi-Fi 802.11 b/g/n, Bluetooth 4.2, GPS + GLONASS for connectivity. It packs a 3000mAh battery. The smartphone runs Android 8.1 Oreo. The Mega 5C sports a 5.45-inch 18:9 aspect ratio display. It is powered by a Quad-Core processor clocked at 1.3GHz. It is paired with 1GB RAM and 16GB storage. The storage is expandable up to 32GB with microSD. It sports a 5MP rear camera with LED Flash and a 5MP front camera. It also supports face unlock feature. Connectivity options include 4G VoLTE, Wi-Fi 802.11 b/g/n, Bluetooth 4.2, GPS + GLONASS. The device packs a 2500mAh battery. The smartphone runs Android 8.1 Oreo. 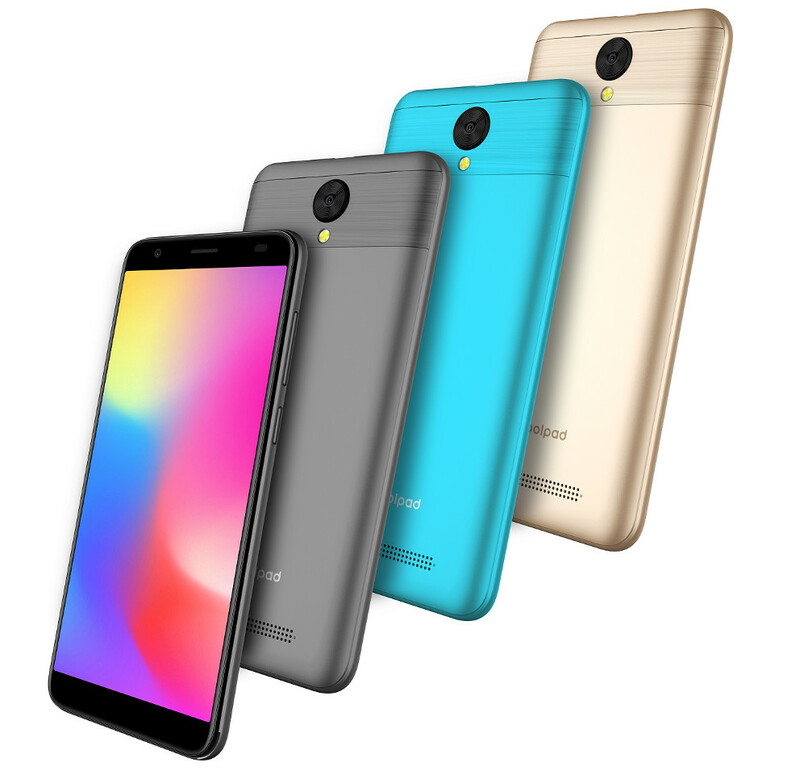 The Coolpad Mega 5M sports a 5-inch display is powered by a 1.2GHz Quad-Core processor. Memory wise, it packs 1GB RAM and 16GB storage that is expandable up to 32GB with microSD. The smartphone runs Android 8.1 Oreo. It sports a 5MP rear camera with LED flash and a 2MP front camera. The Dual SIM phone has 4G VoLTE, Wi-Fi 802.11 b/g/n, Bluetooth 4.2, GPS + GLONASS connectivity options. It is powered by a 2000mAh battery. These Coolpad Mega 5 is priced at Rs. 6,999. 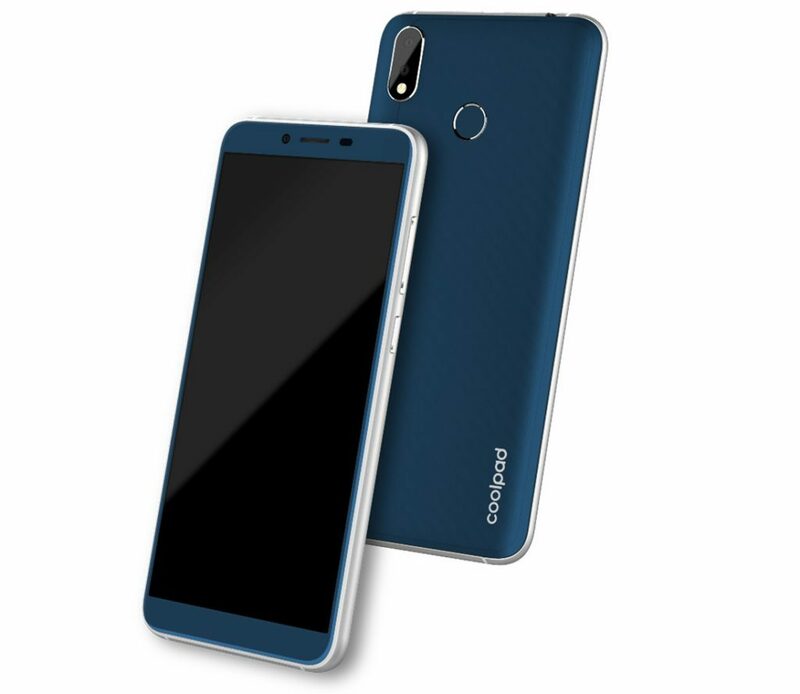 The Coolpad Mega 5C price has been set at Rs. 4,499 and the Coolpad Mega 5M costs Rs. 3,999. All the phones are available via offline stores across India.